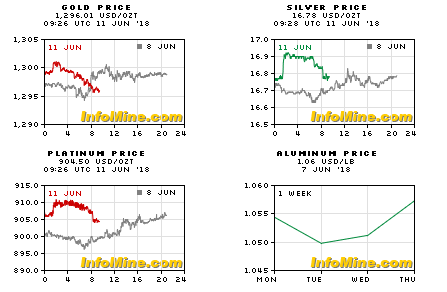 Russian gold miner Polyus on Thursday provided an update on its Sukhoi Log project, one of the world’s largest untapped gold deposits. 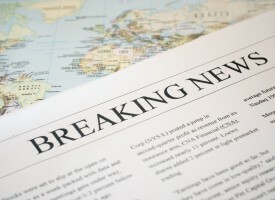 The news sent units of the company trading over the counter in the US up 3% for a market value of some $8.5 billion. The Moscow-based company, the world’s 7th largest listed gold producer, said it planned to make a final investment decision on Sukhoi Log, by 2020-2021 with a target for production start-up around 2026. In total over 320,000m of drilling have been carried out, including by a team from Canada’s Placer Dome (now Barrick Gold) in the late 1990s. 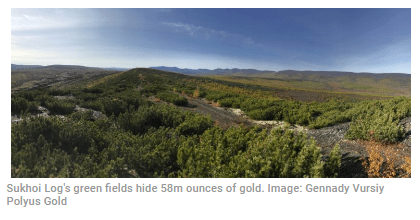 Polyus estimates resources at Sukhoi Log (which translates to “dry gully” in English) of 58m ounces of contained gold grading 2.0 g/t gold. Rwanda targets a quadrupling of mineral-export revenue by 2024 as new projects come on stream, the Rwanda Mines, Petroleum and Gas Board said. 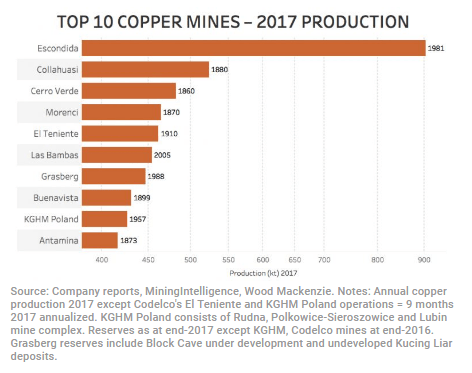 LONDON, June 11 (Reuters) – Copper prices slid on Monday as fears about output disruption at the Escondida mine in Chile receded, but worries about supplies from Vedanta’s copper smelter in India and a softer dollar provided some support. Benchmark copper on the London Metal Exchange was down 1.1 percent at $7,234 a tonne at 0922 GMT. 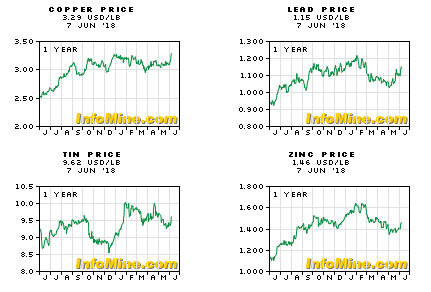 Last week, the metal used widely in the power and construction industries touched $7,348, its highest since January 2014. “Labour negotiations to agree a new contract before the end of June are the big factor. Copper prices will unravel if there is no strike, back towards $6,900/$7,000,” said Societe Generale analyst Robin Bhar. 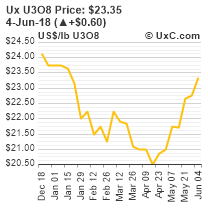 ESCONDIDA: The union at BHP’s, Escondida copper mine in Chile said on Friday it saw a “favorable scenario” for reaching a deal on a new labour contract with the company, citing higher copper prices. In a letter to its members published on its website, the union at the world’s largest copper mine said BHP has promised to respond to its recent proposal for a new contract by 1900 GMT on Monday. VEDANTA: The Indian state of Tamil Nadu ordered the permanent closure of a copper smelter controlled by Vedanta Resources in May after 13 people protesting to demand its shutdown on environmental concerns were killed. Workers have been educating themselves, we know the mine, the processes and our benefits inside out and they can’t fool us anymore. 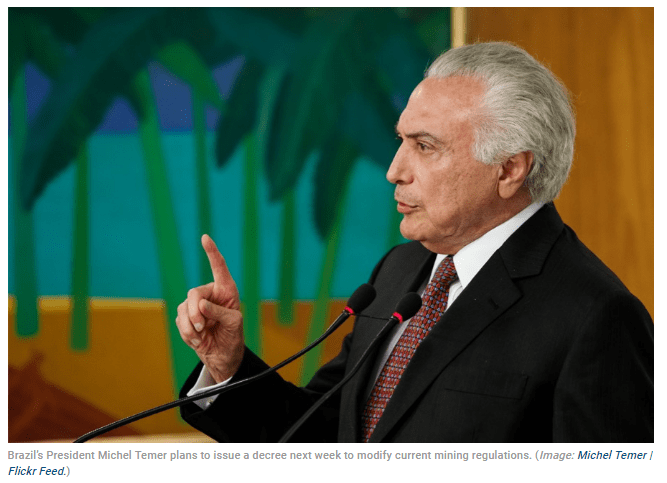 Brazil’s President Michel Temer is set to issue a decree next week introducing key changes to current mining regulations, aimed at making the country’s industry more competitive and sustainable. The executive order will technically be a reinterpretation of 50-year-old regulations, rather than a new law, Adriano Trindade, attorney specializing in mining rules from Pinheiro Neto Advogados told MINING.com. Mining is regulated in Brazil by the Mining Code enacted in 1967 and by its Regulations of 1968. While the code has been amended several rimes, the regulations have remained the same. 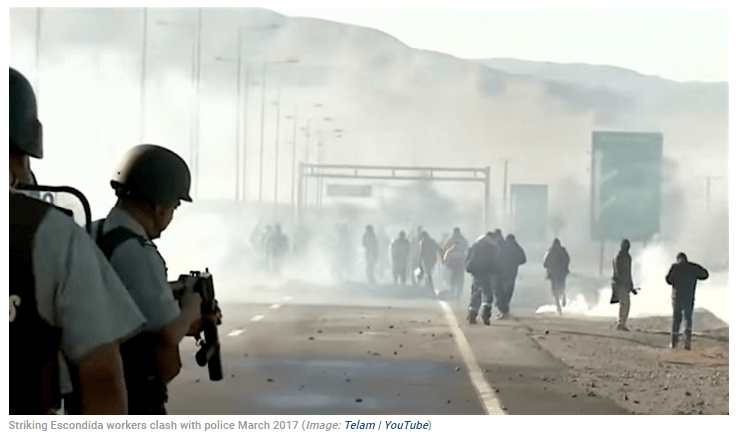 Last year, Temer attempted to enact a new Mining Law by issuing a Provisional Measure that had to be voted by Congress in 120 days, but this period lapsed and lawmakers neither approved, nor rejected it. President Michel Temer will issue a decree next week introducing key changes to mining rules dating back to the 1960s. Instead, other two other provisional measures were approved and later signed into law. One of them created the National Mining Agency, an autonomous regulatory agency for the mining sector, in a move aimed at accelerating slow licensing approvals in Brazil. The other change introduced higher mining royalties. Iron ore producers now pay a 3.5% royalty instead of the previous 2% as a result. That amount is calculated of gross revenue instead of net revenue as is previously done, which would notably increase collections. Gold royalties, in turn, were set at 1.5%, up from the previous 1%. 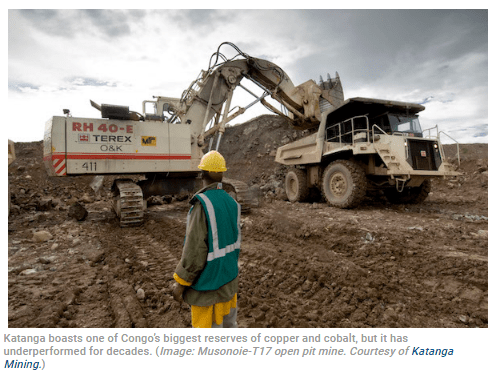 KINSHASA, June 9 (Reuters) – Regulations to implement Congo’s new mining code have been signed into law with no changes, advisers to the prime minister told Reuters on Saturday, despite objections from mining firms that have been threatening legal action. 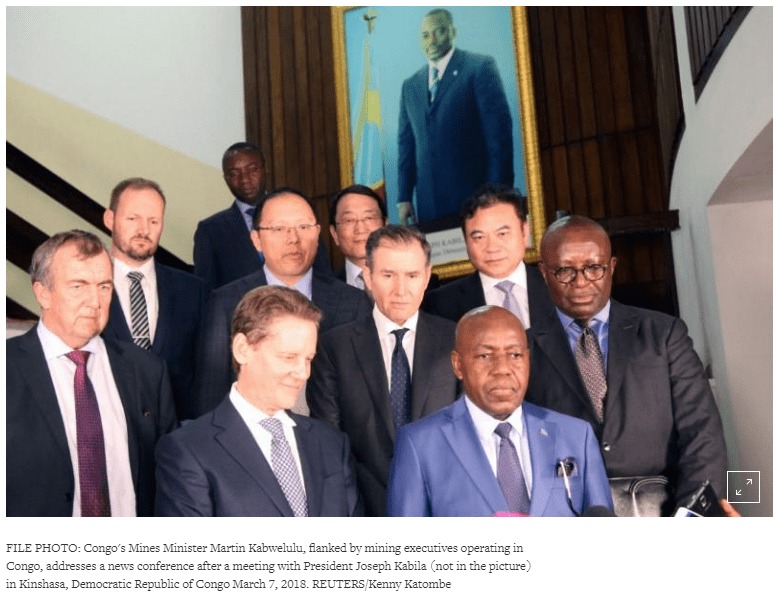 DAKAR (Reuters) – Democratic Republic of Congo’s prime minister will sign into law on Friday regulations to immediately implement a new mining code without any concessions to industry demands that key provisions be amended, the mines minister said on Thursday. The move could set off a legal battle between the government and major mining companies operating in Congo, including Glencore (GLEN.L) and Randgold (RRS.L), which threatened legal action against the government last week if their concerns about tax hikes and the elimination of exemptions were not addressed. Congolese-American businessman and convicted fraudster Charles Brown has brought back a lawsuit against Glencore (LON:GLEN) the company considered dead, becoming the third court challenge the mining and commodities giant faces this year for control of its DRC mines. Brown, one of the founders of Mutanda Mining — the world’s No.1 cobalt producer —, claims he’s owed $1 billion in compensation for a 19% stake he previously held in that company, and which was allegedly sold to Glencore in two fraudulent transactions, in 2007 and 2012. The legal battle is the latest drama in the Congo after British regulators revealed in May they would open a formal bribery investigation into Glencore’s deals with Dan Gertler, an Israeli mining tycoon implicated in the payment of bribes to the country’s President Joseph Kabila. Battery cell maker Northvolt began building Friday what will be Europe’s largest lithium-ion battery cell factory in Sweden after receiving environmental permits earlier this week. 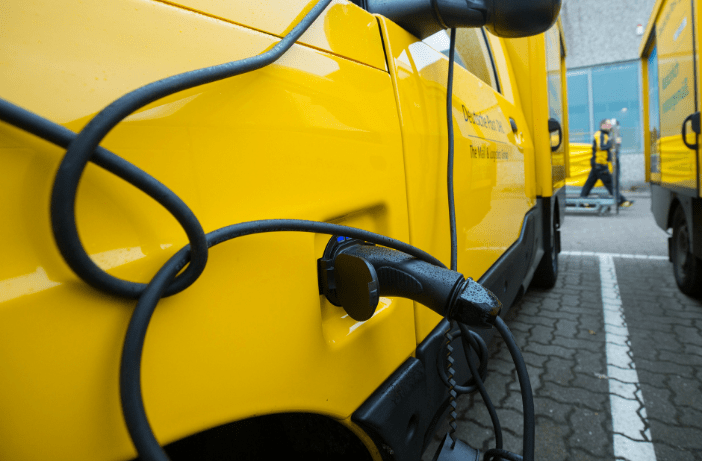 The company aims to reduce reliance on batteries from China and South Korea as European carmakers come under increasing pressure hurry up and catch onto the ongoing electric vehicles (EVs) boom. Batteries are the biggest single cost of an EV and companies such as VW have called for the creation of a European supplier to compete with dominant Asian players such as Panasonic, LG Chem and China’s CATL. The first section is expected to start production in late 2020, generating eight gigawatt cell capacity per year. 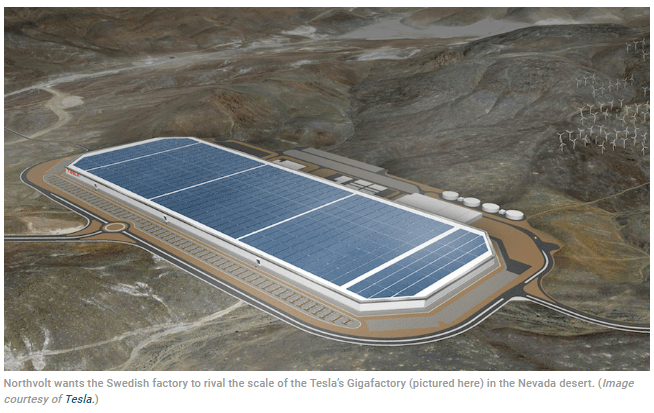 Former Tesla executive Peter Carlsson, co-founder and chief executive of Northvolt, wants the northern Sweden factory to rival the scale of the US electric carmaker’s Gigafactory in the Nevada desert, targeting annual cell production equivalent to 32 gigawatt-hours by 2023. The first section of the factory, in Skellefteå in the north of Sweden, is expected to start production in late 2020, generating eight gigawatt cell capacity per year. “Northvolt has initiated a process to support the funding required for investments in buildings, materials and equipment that will take place in the next phase until the first part of the factory is completed,” Carlsson said in the statement. 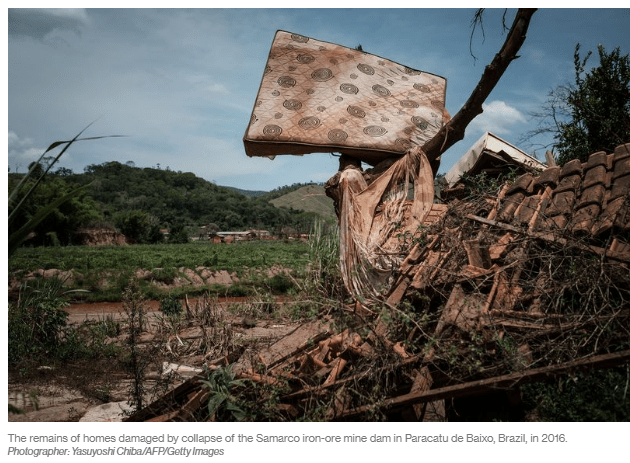 The 2015 disaster at the Samarco iron-ore mine, which left 19 dead, precipitated a cascade of legal issues and challenges for the still-shut venture owned by Vale SA and BHP Billiton Ltd. Mining’s reputation in Brazil was further tarnished this year when an alleged waste-water leak at the world’s largest alumina refinery, owned by Oslo-based Norsk Hydro ASA, led to a court-ordered 50 percent production curtailment.